THE RATES AND PRACTICES OF THIS MOTOR CARRIER ARE REGULATED BY THE PUBLIC SERVICE COMMISSION OF WEST VIRGINIA. IF YOU FEEL YOU HAVE BEEN OVERCHARGED OR TREATED UNFAIRLY, YOU MAY CALL 1-800-642-8544 TO OBTAIN INFORMATION ABOUT FILING A COMPLAINT. Conveniently pay your bill online with your debit, credit card, or e-check. 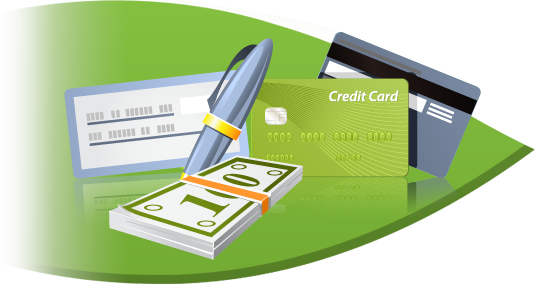 Reoccurring payments are processed on the 5th of each month. Enrolled customers agree to have sufficient funds available on the 5th of each month. Payments are accepted during office hours and via United States Postal Service. Important Notice: It is recommended, and may be required, that you are an active customer of the financial institution at which you wish to make payments.